On Saturday, 12 May, the state-owned defence company Ukroboronprom posted an updated tender for a consultant on the e-procurement platform Prozorro. 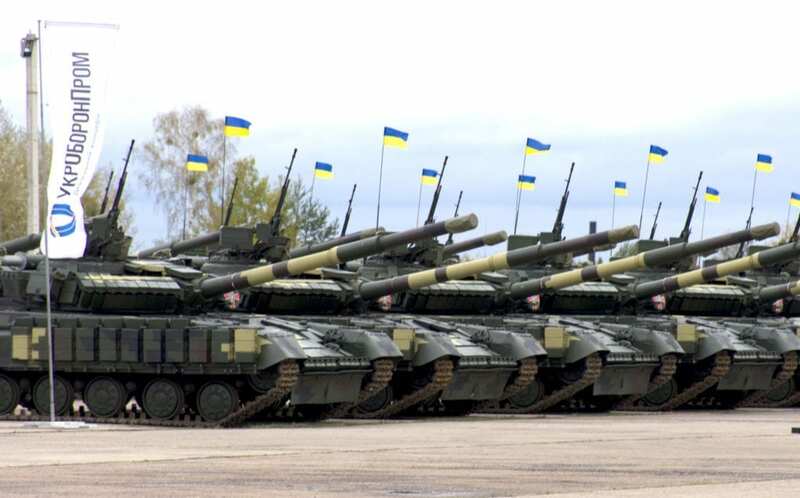 Ukroboronprom is now bound to an independent financial audit in line with international standards. The move follows the re-establishing of the functioning Supervisory Board of Ukroboronprom and extensive input from the Independent Defence Anti-Corruption Committee (NAKO) together with international partners. The previous version of the Statement of Work excluded a fully independent financial audit. The new edition of the tender includes three components: (1) assessment of corporate governance and strategic consulting of Ukroboronprom and its members in accordance with OECD standards; (2) legal due diligence and legal consulting of Ukroboronprom and its members; and (3) an independent financial audit of Ukroboronprom and its members in accordance with international standards. NAKO provided recommendations relating to this independent financial audit as well as assessment of corporate governance and they were duly implemented by the Tendering Committee in the final version of the call for tender. NAKO will provide external monitoring of this procurement process. A full and independent financial audit, conducted in accordance with international standards by a recognized auditing firm, will gain trust not only from the Ukrainian people, but also among Western partners and investors’. The success of the audit depends on multiple factors including: a strict adherence to International Auditing Standards by the auditor; the auditor’s ability to access all necessary information, taking relevant laws on state secrecy into account; the auditor’s independence, impartiality, and; the implementation of audit recommendations. The deadline for companies to bid is 18 June 2018.